Buying a home is an exciting time, but can also be stressful and overwhelming. Since it’s one of the biggest decisions you’ll make in your lifetime, it’s important to find out how you can make the most of this investment. Follow these 6 steps to get a simplified home buying experience that will pay off in the end! Credit is a huge factor in the home buying process because it determines the loan amount and interest rates. 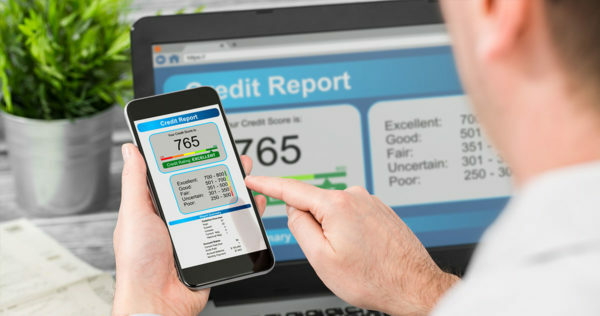 It’s important to search your credit to make sure there are no mistakes, accounts that have gone unpaid, or any collection amounts. Try working toward lowering your largest debt to help increase your score as well. You might know your credit and how much you owe in loans, but what is your cash flow throughout the month? When bills come are you just making ends meet or do you still have money burning a hole in your pocket? Track your spending for at least 3 months to understand where you’re putting your hard-earned dollar. This means bills, dining out, shopping, etc. The easiest way would be to write down all the things you paid for this past month and how much came in, then find out how much you have left over. If you find you could be saving more, then that’s more to go toward the home of your dreams. To apply for a mortgage you need to have all the necessary paperwork. This means gathering together the past two year’s W-2 tax forms, tax returns, and two recent pay stubs and bank statements. This is so mortgage lenders can get the best understanding of your financial history to know how much home you can afford. By having these documents already organized, you set yourself up for a much faster home-buying process than someone who doesn’t have anything prepared. With our mortgage calculator, you can input your information to discover the best home for you and your budget. 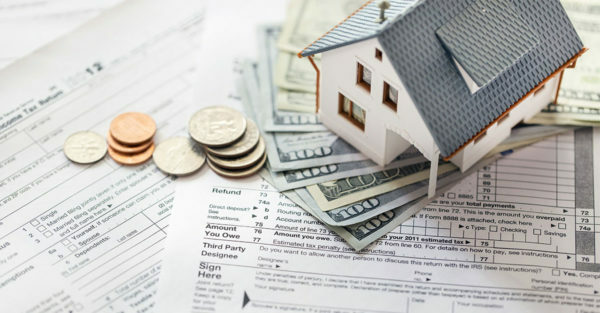 Determining your budget will keep your home search reasonable and also make it a quick process. It’s best to spend less than 30% of your monthly income each month on a home’s cost such as the mortgage and utilities. 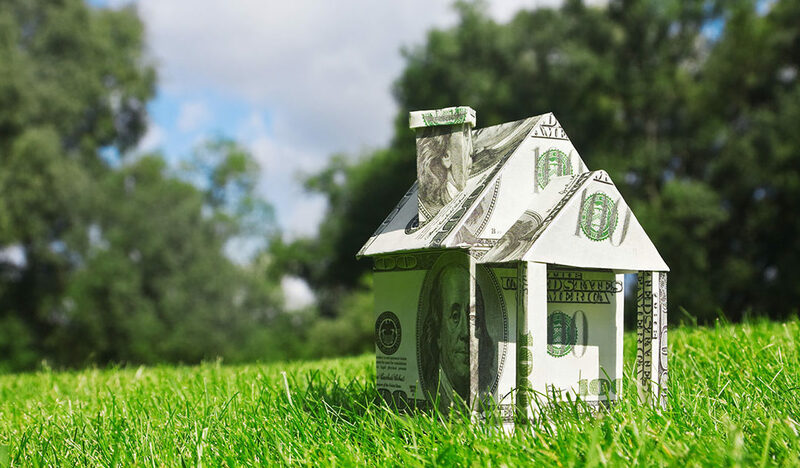 Saving for a down payment can be hard, but there are so many assistance programs that are available to you with qualifying incomes and situations. Click here to learn more about down payment assistance programs for wherever you may be. You can start a savings account dedicated to going toward a down payment, set aside your tax returns and bonuses, or get an automatic withdrawal savings plan that will deduct the balance from your paychecks. Whatever method you choose, you’ll be happy you put aside that money for your future. You’re so ready to get a home at this point you just can’t wait! All your documents are together and your credit is solid, so take the next step and get pre-approved! Pre-approval for a home loan lets you know exactly how much a lender is willing to give you to buy a home, and it shows sellers you’re serious. 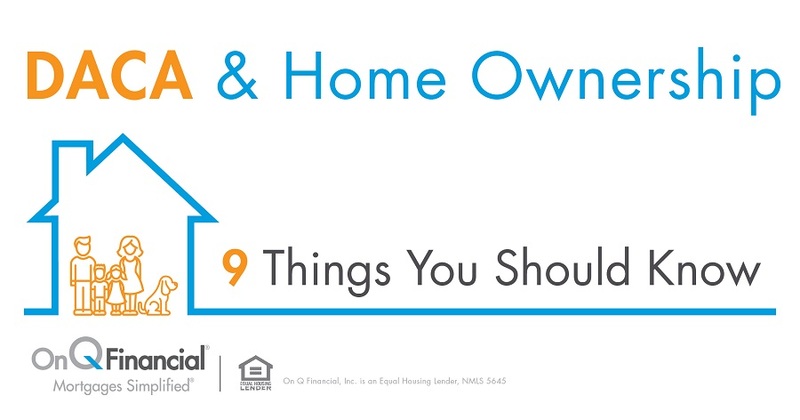 Buying your first home doesn’t have to be overwhelming or costly with these six steps! Happy home-hunting!